ZŌN has an attractive cloudy golden color which sustains a two-finger head. The aroma is rich with citrus and coriander, a perfect appetizer for a well balanced tasting. 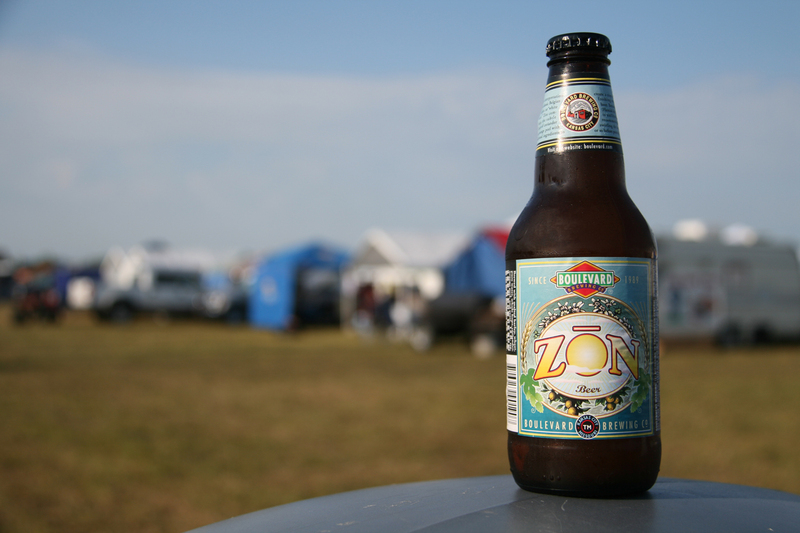 A bouquet of orange, coriander, wheat, and spice frolic on the palate. 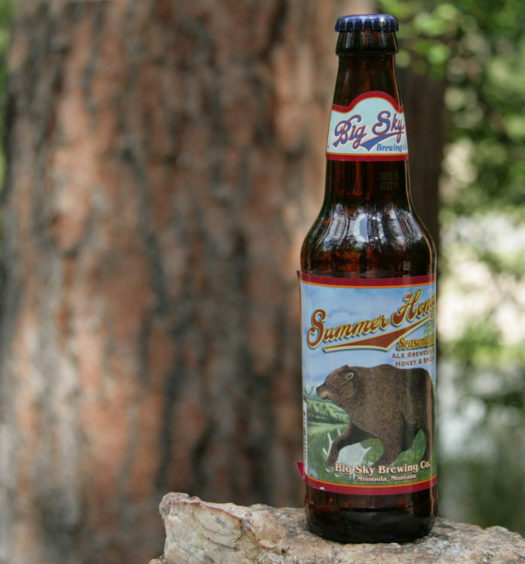 Moderate carbonation creates unity within this seasonal beer from start to finish. 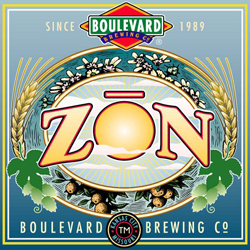 Any hot day calls for a refreshing Boulevard ZŌN summertime seasonal. It pairs especially well with Kansas City BBQ. Enjoy.